The week that was in the world of BIM and other Techie fun stuff – for the week of Aug. 23rd – Aug. 29th, 2015. 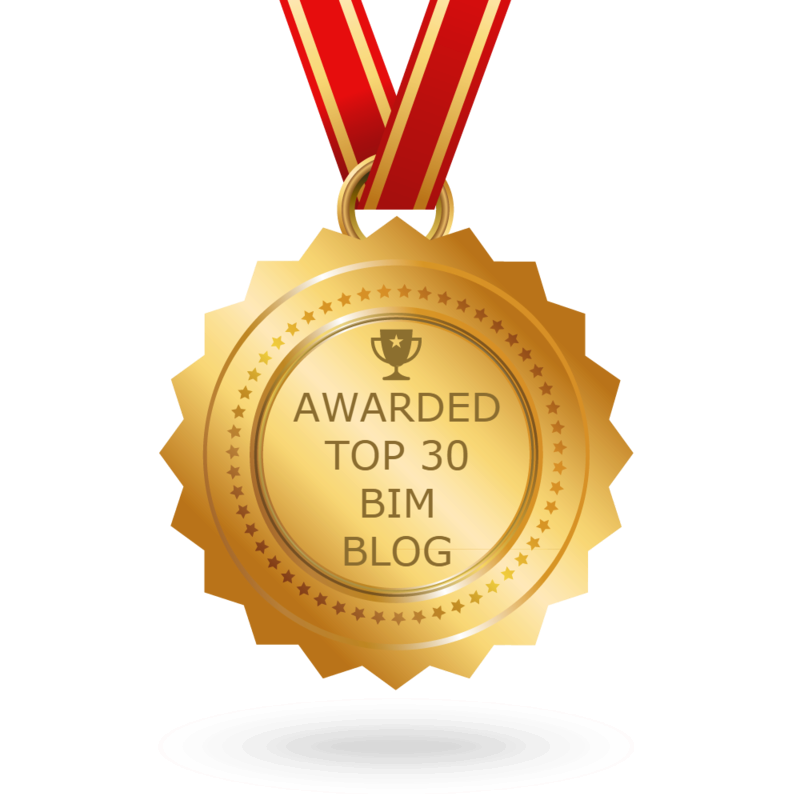 I will start this week’s Roundup off with a MUST read post form Practical BIM. This week there is a new Podcast from Designalyze and this week’s guest is Stephanie Lin. There is also a new podcast this week from the folks over at BIMThoughts and this week’s episode is an interview with Randy Deutsch. Here is a post about Arcs……Concentric Arcs from Revit OpEd. Keeping with Revit OpEd, Steve had some more helpful posts this week. Another week and another bunch of great posts from Luke over at What Revit Wants. Have you heard about project Expo? If not, then check out this post from the Revit Kid. All that you need to know in the world of RTC from this past week from RTC News Blog. Bring A Friend to RTC Asia! 3 for the Price of 2! Here is the 5th installment of the AGC IT Conference Recap from the ConAppGuru. Looking to tweak your ACAD just a little bit? Then check this out from Synergis Blog. You may have heard that Autodesk is making the move to a Desktop Subscription (rental) model with some of its products. This post from MicrosolResources Blog might help you figure it all out. This next post tries to provide a new view on what a Project Manger should be in the BIM age (BIM ThinkSpace). What’s new in the latest release ofr IrisVR? Check out this post from the BIM Jedi for all the goodies. Revit Repeating Details… Now, Say That 10 Times Fast! Now for some deep thoughts about spaces and rooms from BIM 42. If you use Civil 3D or Vault then this next post contains some utilities you might want to look into (especially if your reseller is IMAGINiT, because then they are free!) this post from TenLinks. Checkout this post from BIMopedia to learn more about Solibri and its Model Checker (SMC). The Parametric Monkey has been quiet for a few weeks but is back at it this week with a couple of really cool posts. The BIM Freak aka Laura Kay Smith has just launched her first eBook about BIM “Becoming a BIM Advocate“. Head on over to her Blog BIM Freak and check it out! Check out this post from Nate Miller from the Proving Ground about using Data in your Design. My favorite line is “Leverage BIM for what it is …not what it replaced.” Head over to the proving ground blog to read more. Now for a little Navisworks love from Cadline BIM Blog. Here is another Revit blog with multiple posts this week – be sure to stop by and checkout Revittize to learn nested components and project naming conventions. Dynamo awesomeness…….I think that’s enough said! Check it out at Revit beyond BIM. Here are the weekly gatherings from the ConAppGuru.